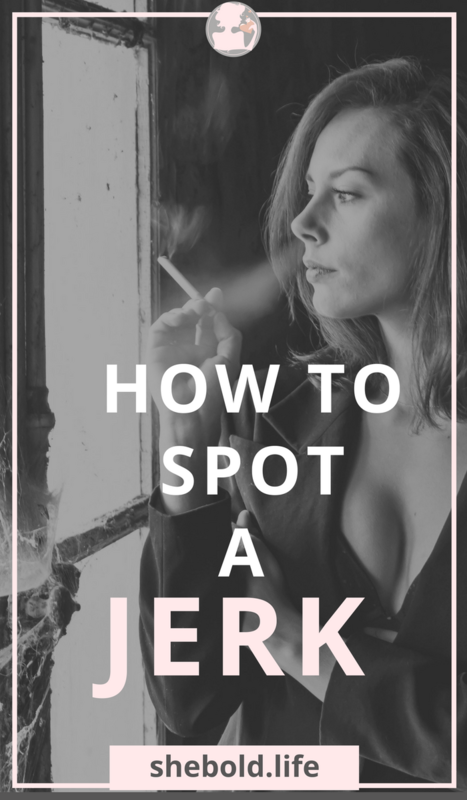 How to Spot the Jerk and Finally Get Your Man! How to Know if a Guy you like is a Player! I was a late bloomer to relationships and was always afraid of meeting guys who were out to know good. I've seen people in and out of relationships, getting hurt by the same man, and being set back by having kids or married with that same man. They feel helpless, crying every night, not happy, maybe even scared and I refused to allow myself to be a part of such a tumultuous relationship! However, I've had some jerks in my day! We don't devote enough time to finding a cure for Jerk...but we should! *Always out partying, seems like he doesn't even have a job but claim he making that bank! *Always sharing half-naked girls on his timeline...uh time to block him! ALERT ALERT THIS GUY'S A JERK! *If he text you to meet him at his house or he's always at yours, but never want to go anywhere with you. ALERT ALERT THIS GUY'S A DOWNLOW JERK! He's just not that interested in you! *He doesn't call you back until hours afterwards. *He doesn't listen to what you want...its all about him, sweetheart. *He's always late and when he gets to your house he blows the horn...you bet not go out there, ladies! ALERT ALERT THIS GUY IS A RUDE JERK! *He doesn't give you a title..cue Meghan Trainor's song "Title"
*He doesn't want to be in a relationship...chances are he is already in one or he doesn't want to be in one with YOU! ALERT ALERT THIS GUY IS A NONCOMMITTAL JERK! 2.Sometimes you need to stop following your heart: Our hearts are naive to love. Our hearts want love no matter how bad or crazy it is! That's when you need to follow God, your higher source. Ask God to help you open up your eyes to see the right guy AND the right time. We tend to just want someone right away but we need to understand finding the right guy involves being apart of the right timing...God's timing! Continue to pray even after you say you met the "right guy" tell God to help you see what is right and what is wrong. Chances are God will show you right away! 3.Let that man show you some respect: If he is not opening doors for you, walking on the side where the traffic is on, or warming you up when you are cold then these little actions show's you how much he respects you. Make it known to the man that you deserve more respect. If he is not willing to do that then its time to let him back into that ocean...bye bye fishy! If a guy is showing you respect and more praise him for it, let him know that you appreciate it. "And now I gotta move upstream to find the man of my dreams"
4.If he is a jerk while dating you then he will be a jerk when you get married: If he's not making an effort to show the kinda love you deserve then what makes you think getting married or even having a baby is going to change him...uh uh not going to happen. 5.Don't change him: We women are always going for the bad boy saying "oh I can change him." We are not going to raise a boy into a man that's his job. Know this women...WE ARE NOT FIXER UPPERS! 6.If he's not trying to change...then he is not trying in the relationship: If he's not trying to grow, become wiser, and better his life, you CAN NOT grow with him! If you are very religious and this guy is not and is not trying to grow closer to God let him go! Both of you can't grow together with God if one of you is lacking the faith. 7.NO Guy is Perfect: Yes this is very true but by spotting these jerk traits in guys you can rat out the ones that are just not worth your time...nor your tears. Neither woman nor man is perfect but if you and the man is trying to improve oneself then you're relationship could work out! A relationship grows when both of you are TRYING! 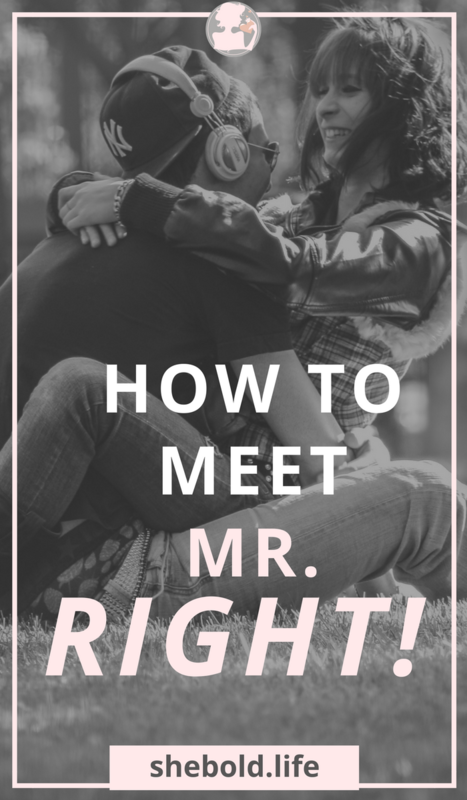 Remember the only way to find the right guy is by finding who you are! 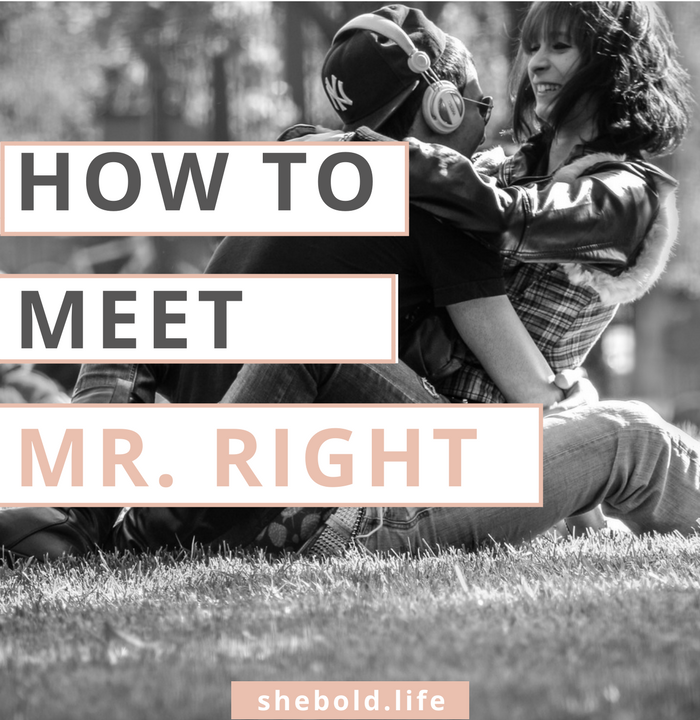 Have you dated a Jerk, dating one now, or found your Mr. Right? How did you know you found Mr. Right? 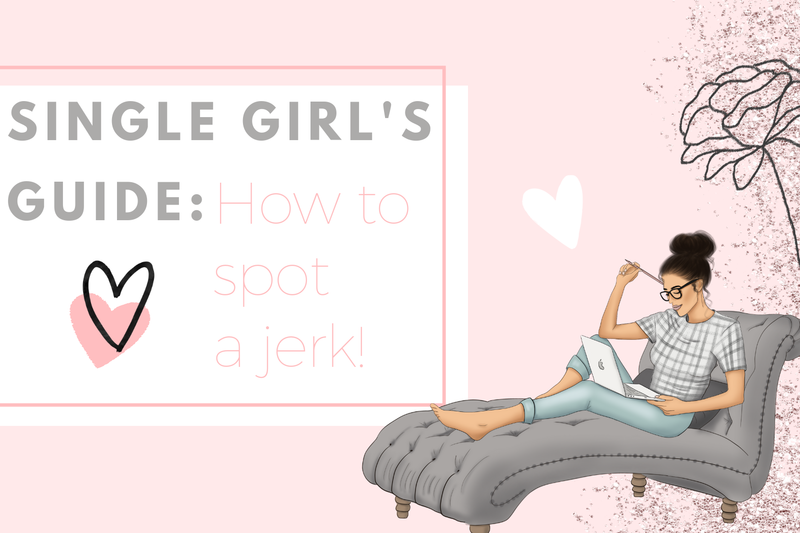 Check out the other Articles in the Single Girls Guide Series! This was amazing read and a must for all single ladies out there. Great advice I wish some friends would listen too!